Nicaraguan pro-government forces launched an operation in the country's south that left at least 10 people dead and around 20 injured on Sunday, a human rights group said. The dead included six civilians -- among them two children -- and four police, according to the Nicaraguan Association for Human Rights (ANPDH). 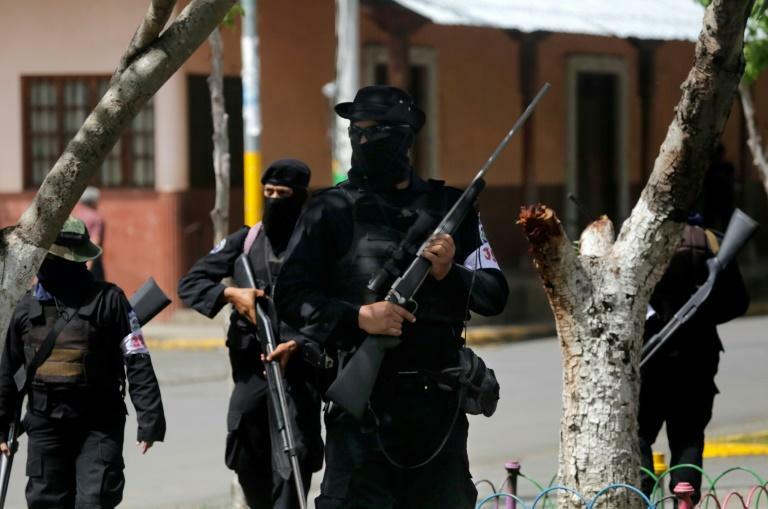 The operation by police and paramilitaries targeted the city of Masaya, the nearby Niquinohomo and Catarina communities and the Monimbo neighborhood. "This is a preliminary report," said ANPDH head Alvaro Leiva, adding that the names and ages of the deceased were still being investigated. "There are sharpshooters located in different parts of the city. We ask the citizens to take shelter in their homes," said Leiva.